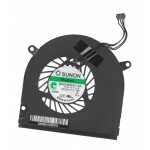 BREVE DESCRIPCIÓN:Conector con 4pinsAlimentación: DC 5V.. 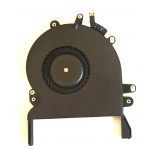 COMPATIBLE CON:	Apple MacBook Pro A1707 15" TouchBar(Le.. 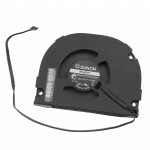 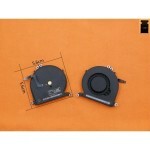 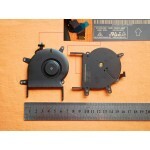 COMPATIBLE CON:	CPU cooling fan 5V 1.5W(5 wire) 5-.. 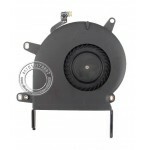 COMPATIBLE CON:	MacBook Pro 13" A1706 2016 Touch BarMac.. 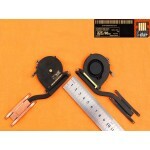 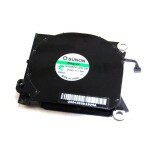 COMPATIBLE CON:	MacBook 13" A1181MacBook3,1 Late 2007 (.. 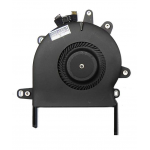 COMPATIBLE CON:	APPLE MACBOOK PRO A1708 AÑO 2016Manufac.. 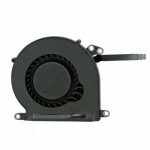 COMPATIBLE CON:MacBook Pro 13" Unibody A1278MacBookPro5.. 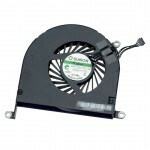 COMPATIBLE CON:MacBook 13" Unibody A1278MacBook5,1 Late.. 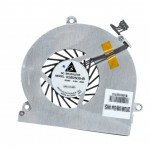 COMPATIBLE CON:13" Late 2016 MacBook Pro A1708 - CPU CO..
BREVE DESCRIPCIÓN:Conector: con 4-pin connectorA..
BREVE DESCRIPCIÓN:Conector: con 4pinsAlimentación: DC 5.. 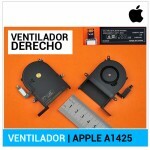 COMPATIBLE CON:APPLE MACBOOK AIR 13" A1466 | AÑO 2013P/.. 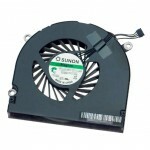 COMPATIBLE CON:Apple Macbook Pro A1425 Apple Macbo.. 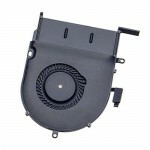 COMPATIBLE CON:Apple Retina A1502 ME864 ME865 ME866MacB.. 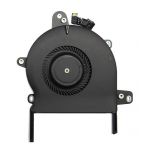 COMPATIBLE CON:Mac MiniA1347Macmini4,1 Mid 2010: MC270L.. 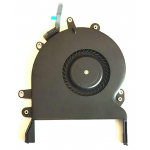 COMPATIBLE CON:APPLE MACBOOK AIR 13" A1466 | A1369MG500..
Ventilador Fan CPU | APPLE | MACBOOK AIR A1370, A1465 | 11"
COMPATIBLE CON:Apple MacBook Air A1370 , A1465 de 11 pu.. 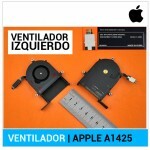 COMPATIBLE CON:Modelos Apple MacBook Air MB233 MB244 A1.. 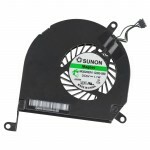 COMPATIBLE CON:MacBook 13" Unibody A1342MacBook6,1 Late..